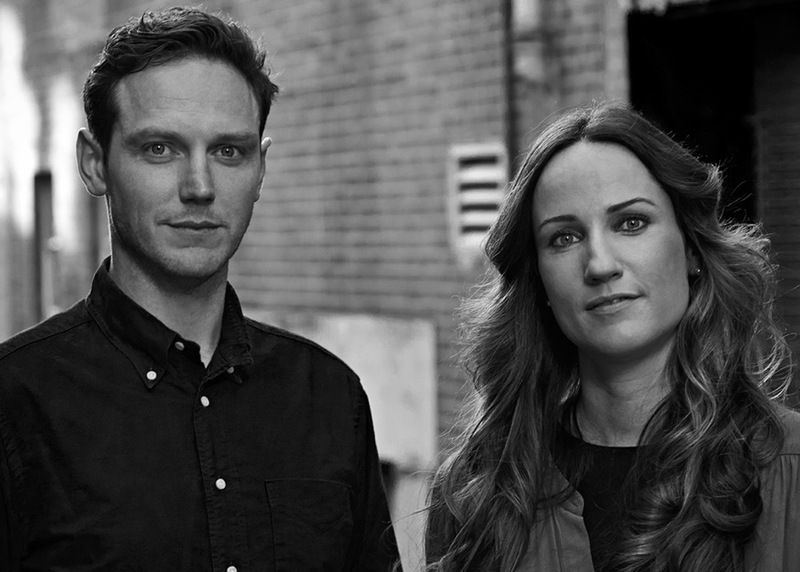 KEZU’s 2016 Milan Salone Del Mobile highlights are arriving. The Salone del Mobile is undoubtedly one of the most important design shows of the year showcasing the finest brands and design talent from around the world. This year seven KE-ZU brands presented their latest collections, and as these new designs start to hit our showroom floor we are excited to bring you a brief overview of our highlights from the 2016 Milan at KE-ZU. 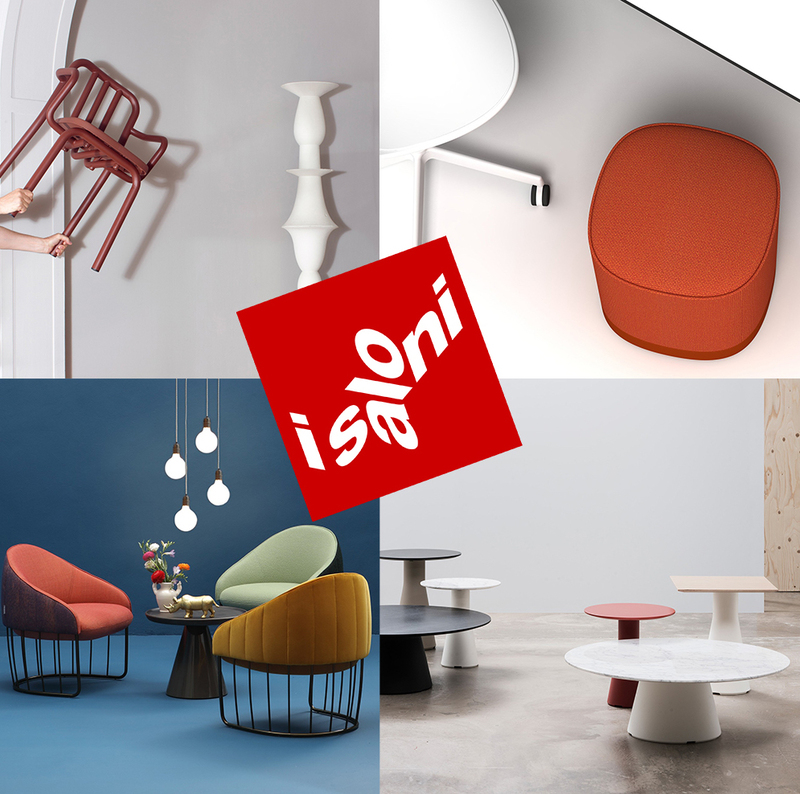 Within the span of one decade, Spanish company Vondom has grown to become an industry leader in furniture and lighting having unveiled more than ten collections by high-profile designers. This year was no exception and Vondom presented a range of seating solutions with an emphasis on strong lines and clean form. The new Brooklyn Stool by Eugeni Quitllet references the grand and gracious New York City bridge for which it is named; Jorge Pensi’s Delta Chair has an angular form and strong presence designed to adapt seamlessly to interior and exterior spaces; and the Spritz stool and table by Archirivolto has a fresh and simple design that is perfectly at home in both residential and hospitality settings. As we reported previously, Andreu World was a big winner at NeoCon 2016 so not surprisingly its prized products also stole the show in Milan. 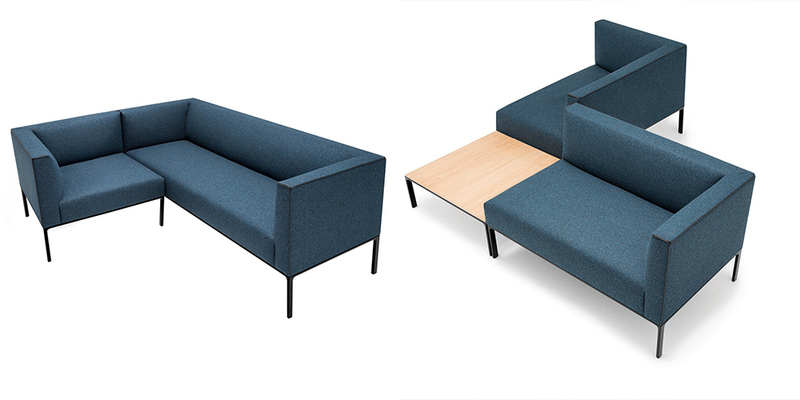 Andreu World is well known for its innovative designs that reinterpret traditional furniture forms and its Raglan modular sofa is a great example of this. Raglan offers a contemporary yet classic form with the comfort, character and versatility we all expect from the brand. 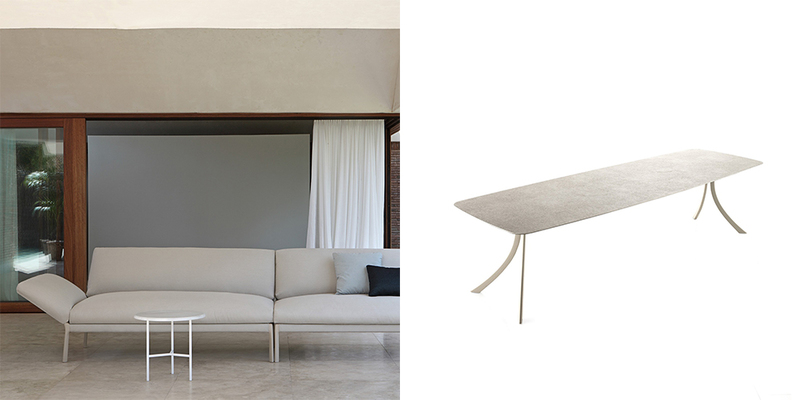 For the new Raglan bench, designer Piergiorgio Cazzaniga eliminated the arm and back rests and reduced the sofa in scale. It is available as a two or three-seater and in two heights that allow it to be effortlessly integrated into public spaces. 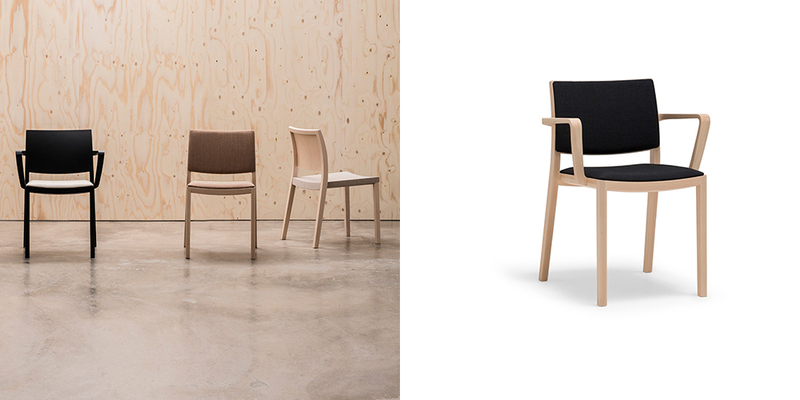 The Alya dining/conference chair designed by Lievore Altherr Molina has compact proportions and an enveloping character that embraces and invites you to sit and relax comfortably, while Jasper Morrison’s stackable chair collection Duos is characterised by formal synthesis and functionality. Andreu World’s Flex family of seating by Cazzaniga offers commercial and residential solutions with a variety of wood and metal bases, castors, stackable options and stools, while the designer’s Reverse Coffee Table embodies modern elegance with a large marble top and solid base. A market leader in contract furniture, ENEA offered a range of solutions characterised by innovation, versatility, comfort and functionality. 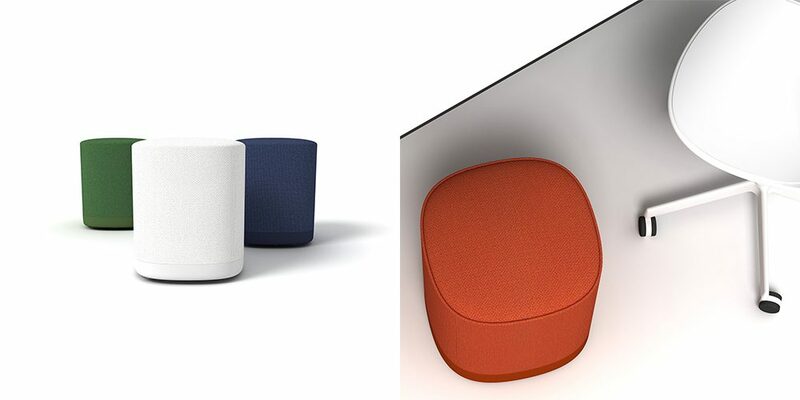 Puck is a new mobile soft-seating collection designed by Lievore Altherr Molina that serves both functional and decorative purpose. 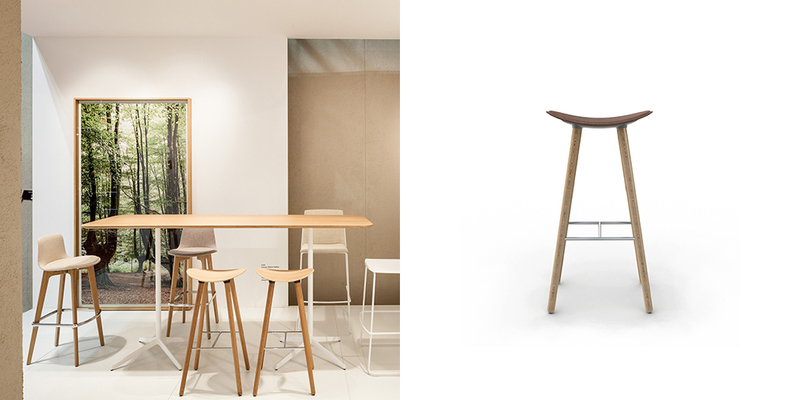 Josep Lluscà’s Coma Wood barstool is an animated addition to public and private spaces with three different heights and a footrest and backrest option. First released in 2000, the Coma proved to be an enduring global success and the latest edition offers a wooden frame while maintaining the integrity of the original seat. Barcelona-based M114 continued to prove its commitment to innovation and technology and focus on the human and environmental aspects of design. 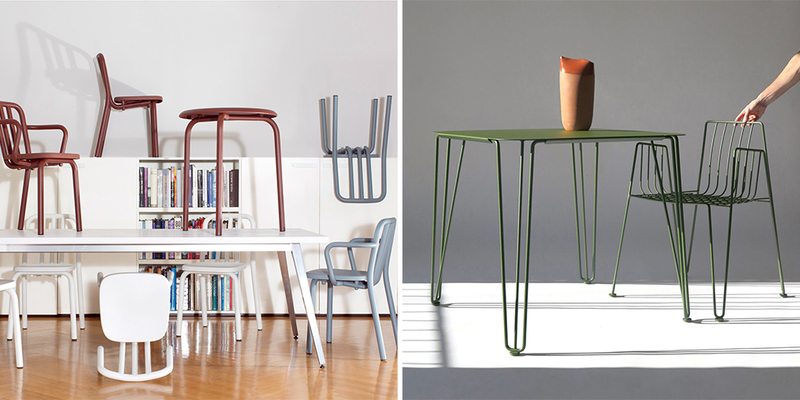 The brand unveiled two table and chair collections at Milan that are both strong on line and soft on form. Tube has playful curving lines that take an almost humorous approach to design, while Rambla is inspired by the for-hire seating on Barcelona’s famous promenade and pays homage to the infamous laid-back Mediterranean lifestyle. 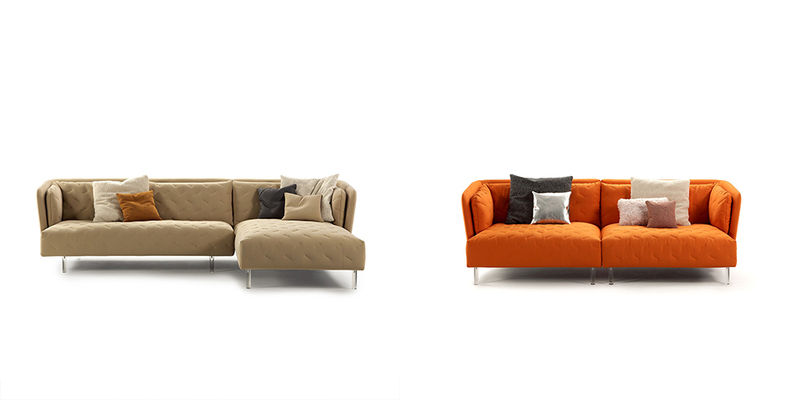 Known for its fresh and functional furniture, Sancal’s collection continues to blend elegance with expressiveness. 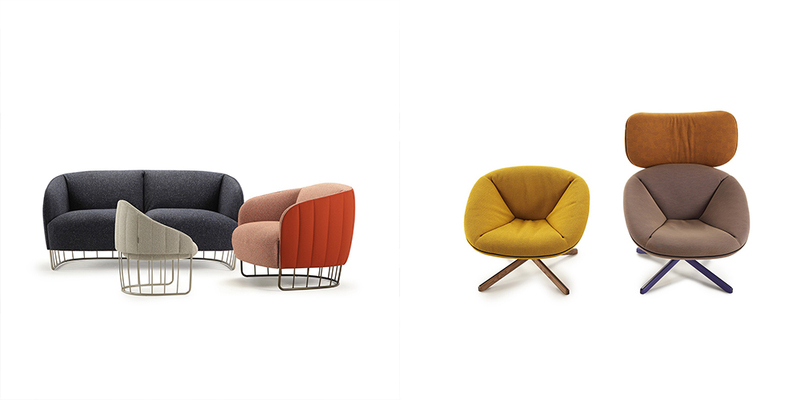 The Tortuga Lounge Chair has a bucket-like form intended to be calming and immersive and to slow the pace of life; the Obi Sofa meets a number of modern-day needs serving as a sofa, day bed and guest bed; the Tonella is a reinterpretation of a Sancal classic with a frame that references Spanish wine barrels; and the Vesper coffee table is made from stone and resin with smooth surfaces and rounded irregular edges. 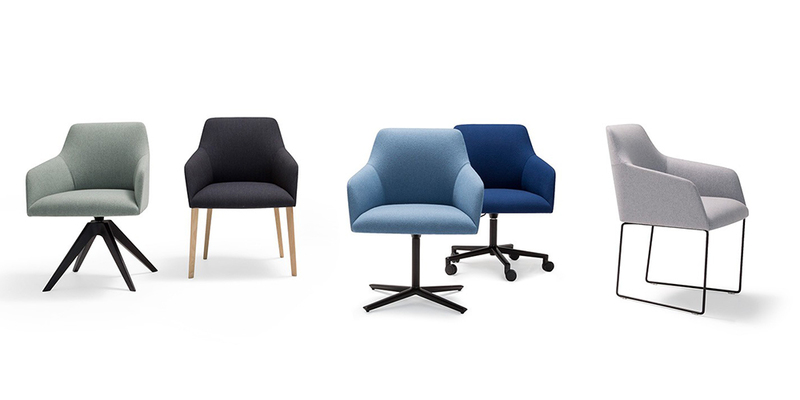 With more than a century-long heritage, Artifort has a celebrated reputation for exceptional furniture and talked-about design and it presented the Niloo chair and Beso lounge designed by Khodi Feiz, both of which are informed by Artifort classics. 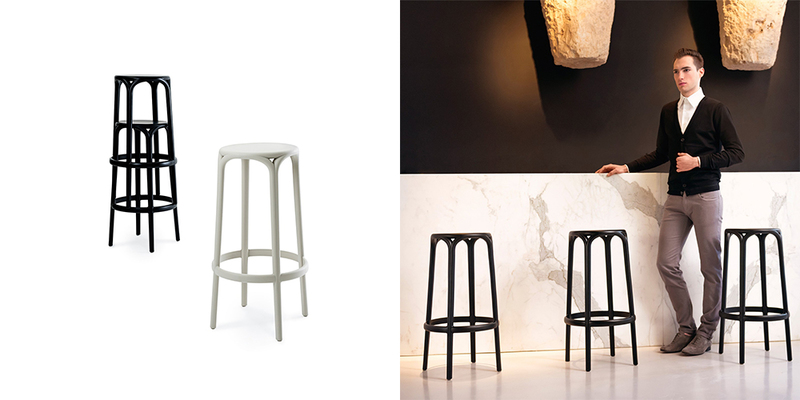 We are also eagerly awaiting the very near arrival of Palladio, a minimalist collection of tables with a focus on the contrast – a seamless yet noticeable distinction – between legs and surface. 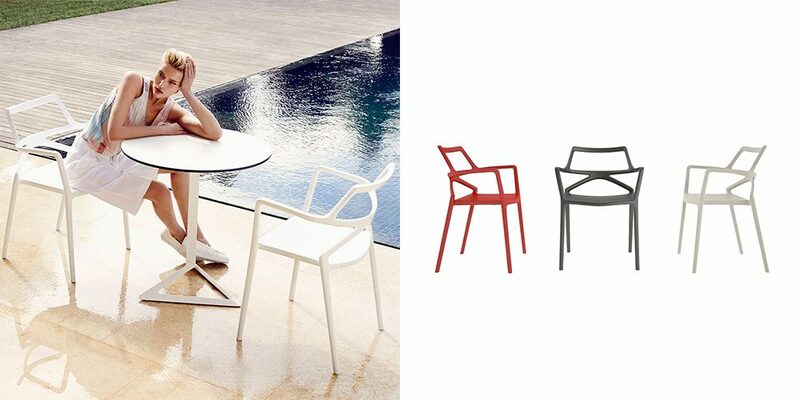 And last, but certainly not least, Expormim showed off the latest additions to its stunning range of outdoor furniture. The Livit is a new outdoor sectional sofa with soft cushions and a slender aluminium frame, while the Falcata table has subtly curved legs that recall the strokes in Japanese symbols. We are happy to say that these and more products are now available from KE-ZU so please drop in to say hi or visit www.kezu.com.au to search our full collection. Previous Post The KE-ZU Warehouse Sale is Coming! 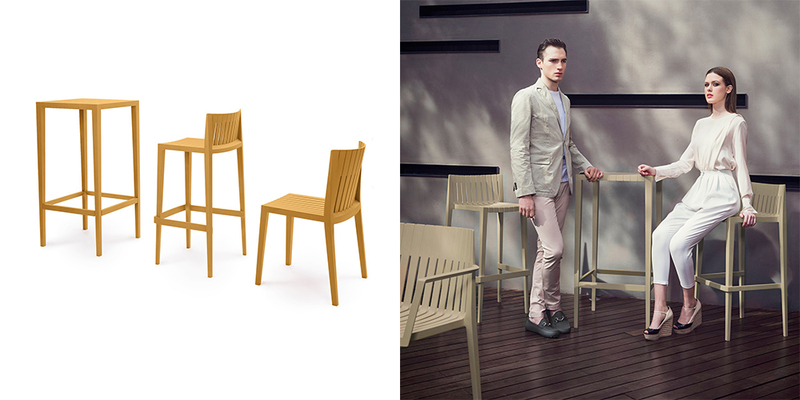 Next Post Sancal's fresh and functional furniture continues to set trends.